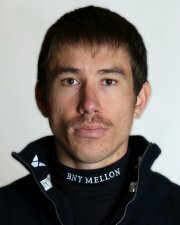 How convenient that the Boat Race photos were taking during Movember! This cause is something near and dear to our hearts as Malcolm’s father battled Prostate Cancer. I know that most of us have known someone closely who have been affected by Cancer. If you’re able I’m asking you to donate whatever you can. Please feel free to check out Malcolm’s page and donate there (or if you’d prefer go to Dave’s page – the link is above, or even on the Movember site). Together, we can make a difference! For more information check out Prostate Cancer Canada! Thank you for your generosity and support. 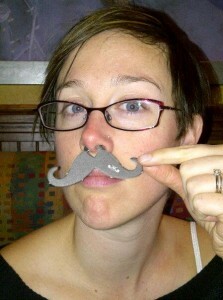 My philosophy is: If your Mo can’t be big and full, at least your donation pot can be! This entry was posted in Life and tagged Cancer, Charity, Donation, Family, Friends, Inspiration, Life, Movember, Oxford, Rowing by erika. Bookmark the permalink.